Level UP sponsors the 1st Edition of International Design contest of Contract Environments, InterCIDEC 2016. 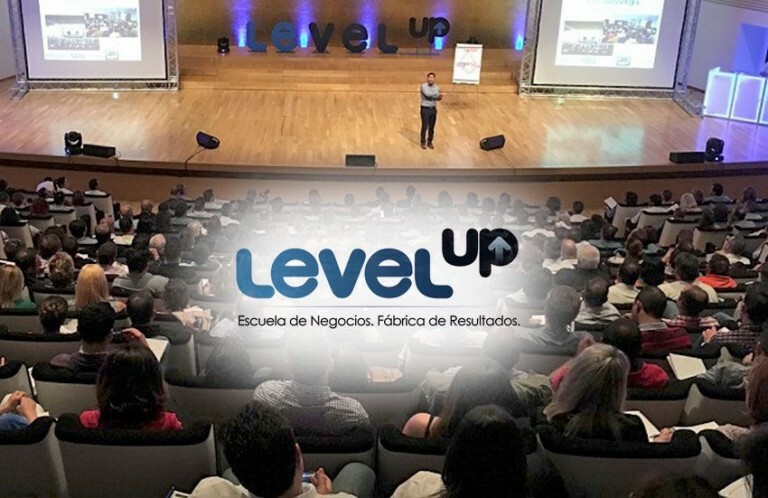 If you don´t know Level UP, you should know this “young” business school, only 4 years old, has more than 4.000 students that have participated in the classes given by the founder, Carlos Delgado. Level UP offers specific training focused on Freelancers and small companies in this challenging business world. Level UP offers you a real alternative compared to others that are focused just in a Price war. Level UP is aware of the importance of this original bet made by BELTÁ & FRAJUMAR PROJECTS for the contract world and wanted to have a presence as a sponsor in this first editions. 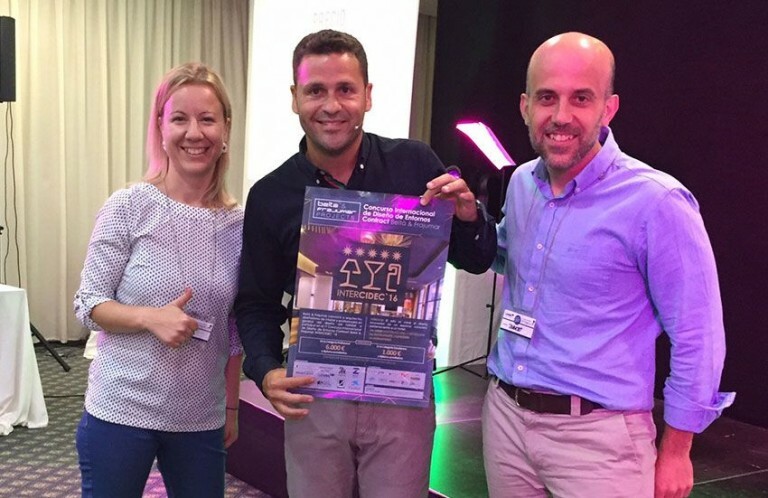 We are convinced that this contest will become a reference in the Hospitality sector at a European level. From Beltá & Frajumar we want to remind you that you can still participate in the great Interior Design Project. The doors to success are opened for you. InterCIDEC´16 is much more than a contest. Is a great Project for future for the professionals of interior design.